Timeless in its design, Windsor can be used to create any desired aesthetic from a contemporary to a classic kitchen. The warm and welcoming oak combined with its simple uncomplicated design make this a perfect choice for any environment. 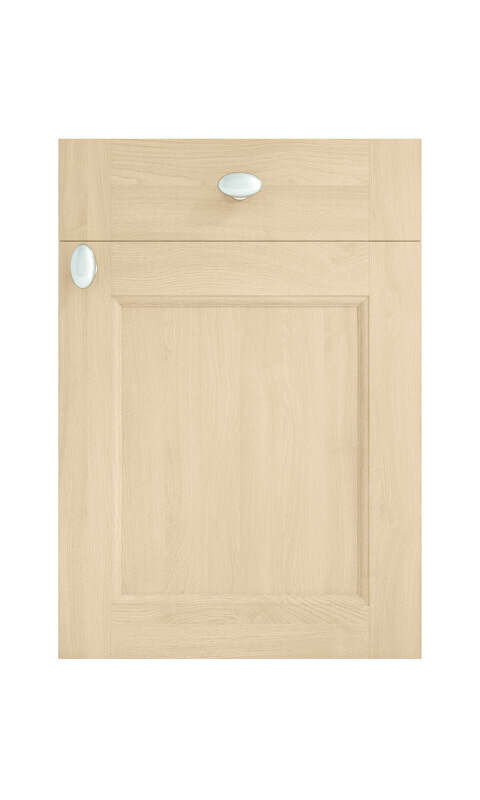 Door Construction: Light Oak veneer 5 piece door with flat centre panel and feature joints.